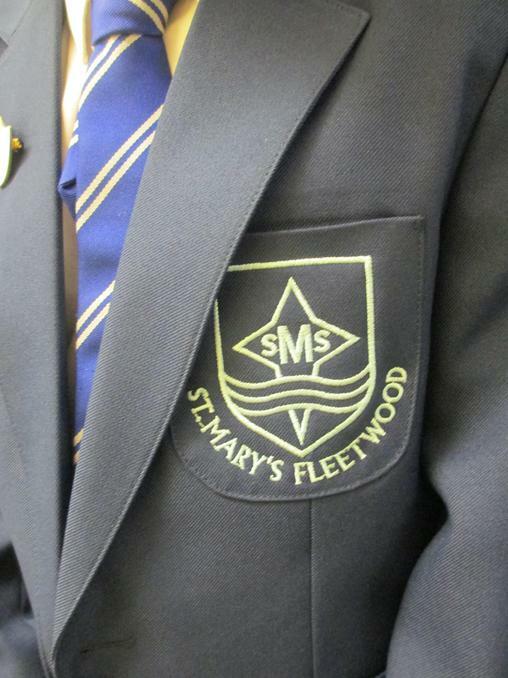 St. Mary's School Blazer now on sale! 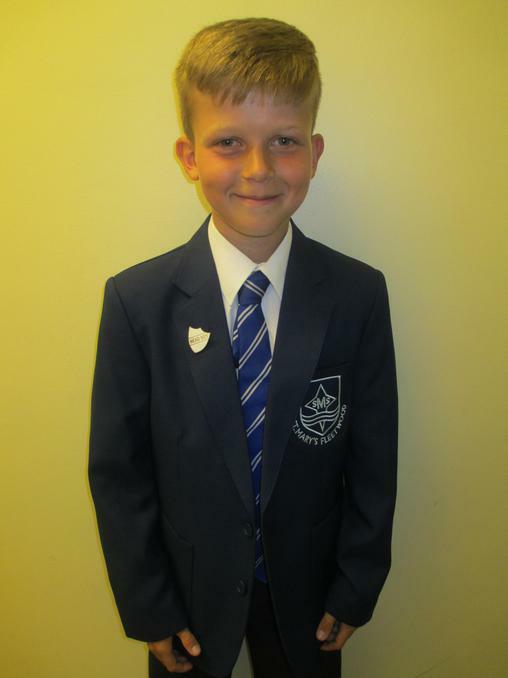 As of Monday 6th June, we have a school blazer available to buy. Below are pictures of Harrison - our head boy - modelling our new blazer, which is available to order from S&P Separates, Lord Street. They range from £22-24 depending on the size. 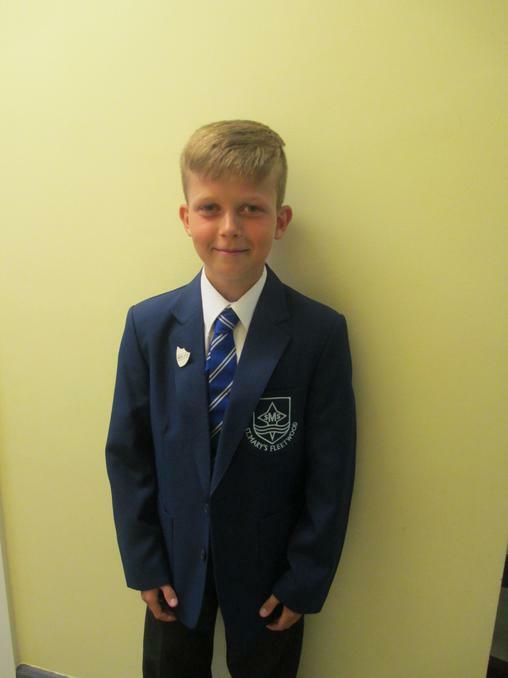 We hope to see as many of our pupils in them over the next few weeks and when the new school year arrives in September, this is a great addition to our already, smart uniform.